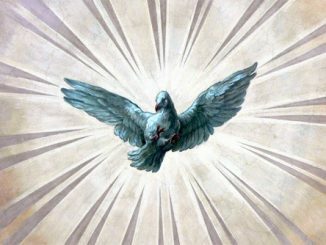 Brownsville, Texas, Feb 7, 2019 / 01:00 pm (CNA).- The federal government is free to survey the land around a historic chapel in the Diocese of Brownsville, TX, a judge has ruled. 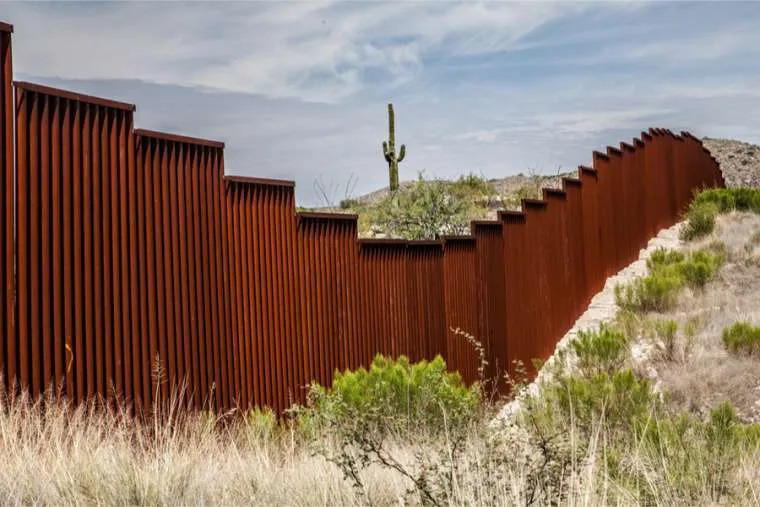 The diocese has opposed the plan, which could lead to the construction of a portion of a border barrier between the United States and Mexico. A judge ruled February 6 that the government could begin surveying ahead of possible construction of a border wall, but the Texas diocese has vowed to continue fighting the project. U.S. District Judge Randy Crane said that the government surveying the land around the La Lomita Chapel in Mission, Texas did not violate federal religious freedom laws as the government would not actually be accessing the chapel. The government seeks to survey the land to determine if it would be possible to construct a border barrier. If a wall were to be built, the chapel would be located on the southern side of the wall, impeding access for those north of the divide. The Diocese of Brownsville, where La Lomita is located, argued that preventing access to the chapel would be a violation of religious freedom. 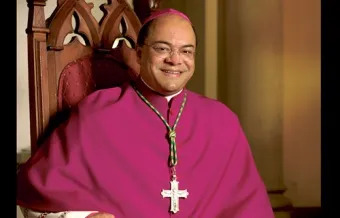 Bishop Daniel Flores of Brownsville has said that he does not think a border wall is ethical, and does not want one to be constructed on diocesan property. The La Lomita chapel was constructed in 1865 by missionaries, and is located very close to the U.S. border with Mexico. There are no regularly scheduled religious services held at the chapel, but it is occasionally used for weddings, funerals, and other cultural events. It is maintained partly by the city of Mission, as it is located in a park. The chapel is affiliated with Our Lady of Guadalupe Catholic Church, which is located a 10-minute drive away. A lawyer from Georgetown Law’s Institute for Constitutional Advocacy and Protection (ICAP), which represented the Diocese of Brownsville in court, said in a statement to CNA that she had expected that the judge would rule in favor of the government. “The Diocese was not surprised that the court today granted the government temporary access to the property on which the historic La Lomita chapel sits for the limited purpose of surveying, testing, and other investigatory work needed to plan the proposed border wall,” said Mary McCord, the senior litigator at ICAP and the lead counsel for the Roman Catholic Diocese of Brownsville. Although the Diocese of Brownsville did not win in court on Wednesday, McCord thinks that if the border wall were to actually be built, they would have a much stronger case of how the government is violating their religious freedom. Wednesday’s decision was “just the first step in our fight to protect the Rio Grande Valley Catholic community’s right to free exercise of religious beliefs,” she said. “But, as the Diocese recognizes, the more substantial burden—which it believes will violate its right to religious exercise under the Religious Freedom Restoration Act—will come if and when the government seeks to take the property for the building of a wall cutting off La Lomita from those who worship there,” said McCord in the statement. It’s not fair, but does he deserve it?